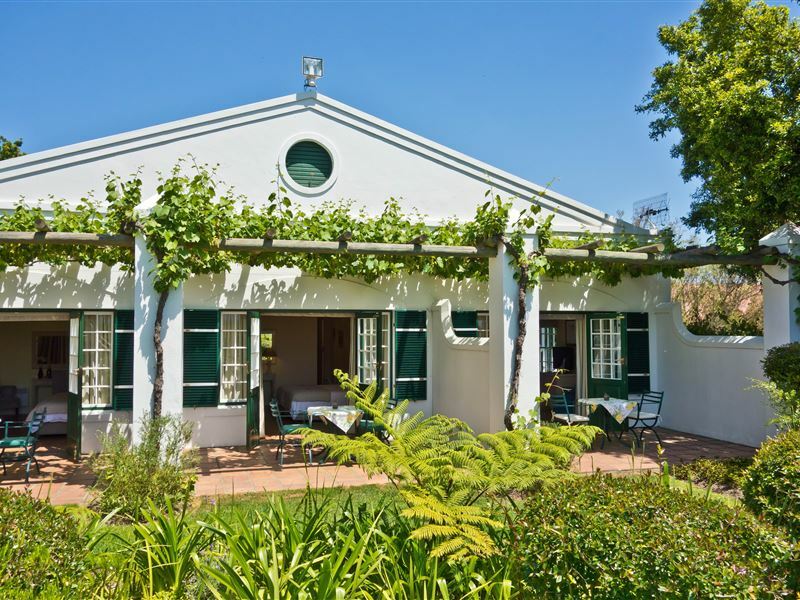 For the ultimate escape and rejuvenation come to Eikendal Lodge, which is gracefully nestled amidst lush vineyards on a working winery at the foot of the Helderberg near Stellenbosch. 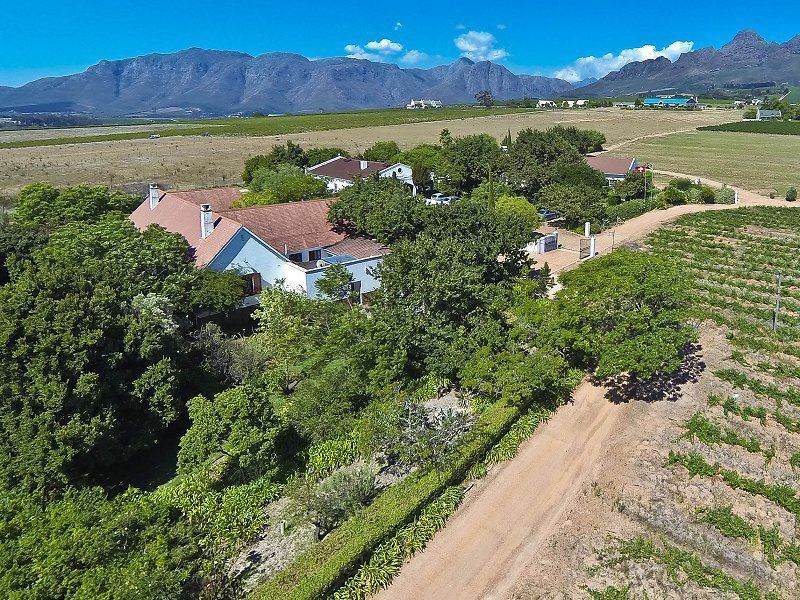 It offers an idyllic wine lands retreat to revitalise the senses. 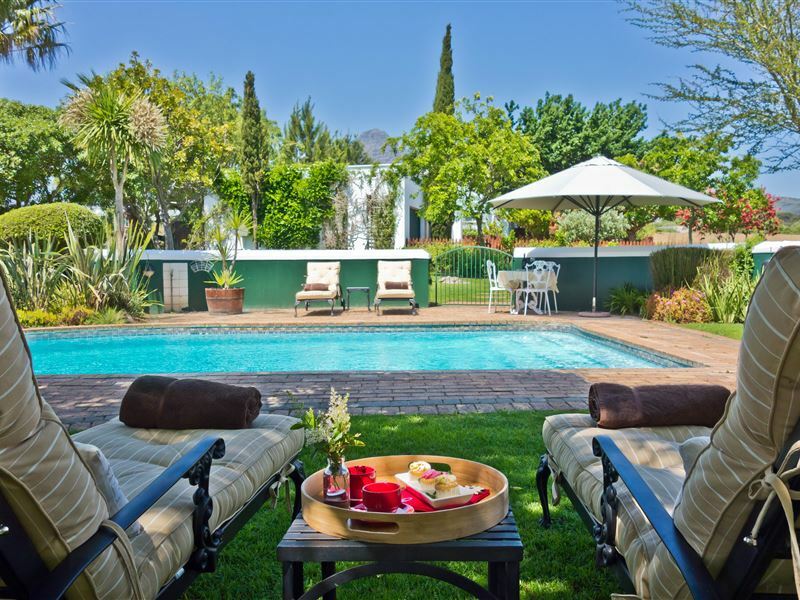 Unwind in the lap of country-style luxury and indulge in a laidback al fresco breakfast by the pool, soak up the romantic glow of the fireplace, or set foot on a hiking trail through the vineyards. 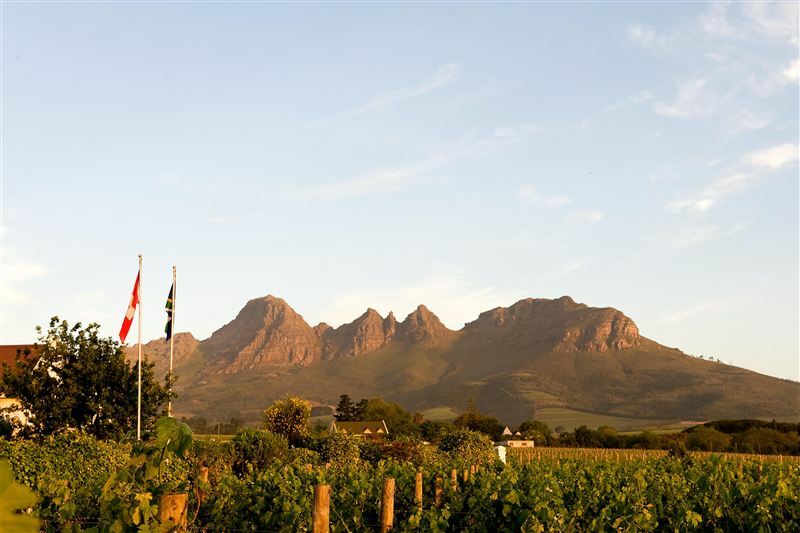 Our philosophy is focused around the personal preferences of our guests, with each visit specially tailored to ensure a flexible winelands experience. 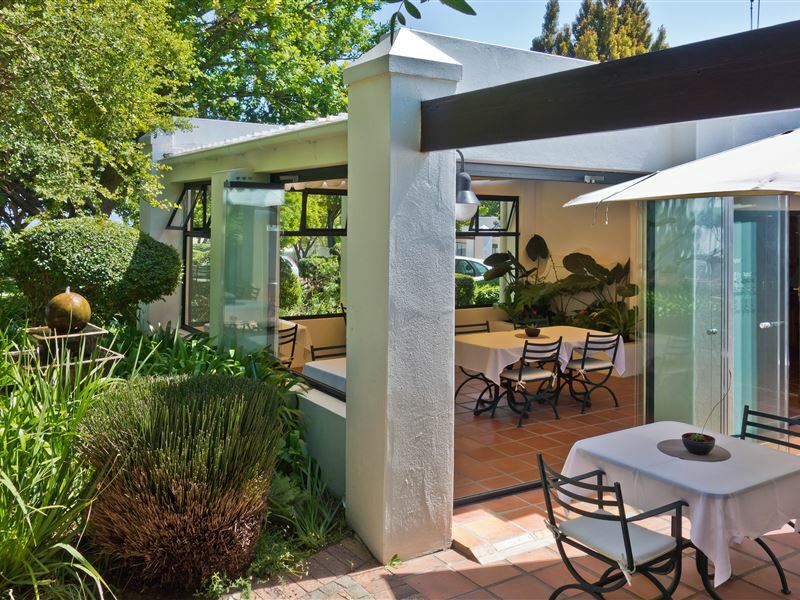 We strive in making every stay a memorable one with exceptional yet unpretentious, personalised service and a homely atmosphere, giving each guest a sense of ownership. At Eikendal Lodge, our hospitality is as inspiring and breathtaking as a true African sunset. Great place. Best breakfast and excellent service. The rooms is out of space. You can eat from the floors so clean it is. When I teach my Tourism students about customer service in the Accommodation sector, this is the establishment that I will use as an example. Great location, beautiful surroundings, friendly and helpful staff and focus on detail. Loved staying here and will definitely visit again in future! Eikendal was a very nice experience, a home from home! Staff were friendly and the accommodation was spotlessly clean. The environment was quiet and peace at all times. Great breakfast too! 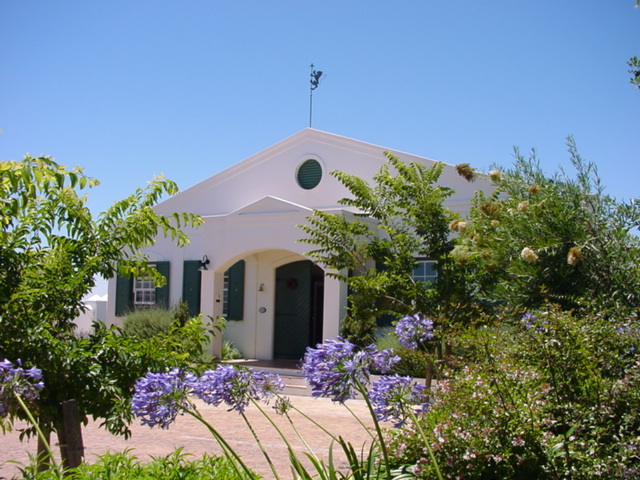 Request a quote from Eikendal Lodge at no obligation. Accommodation with 4x4 trails in mind. Please contact the Eikendal Lodge to discuss your particular offroad requirements.